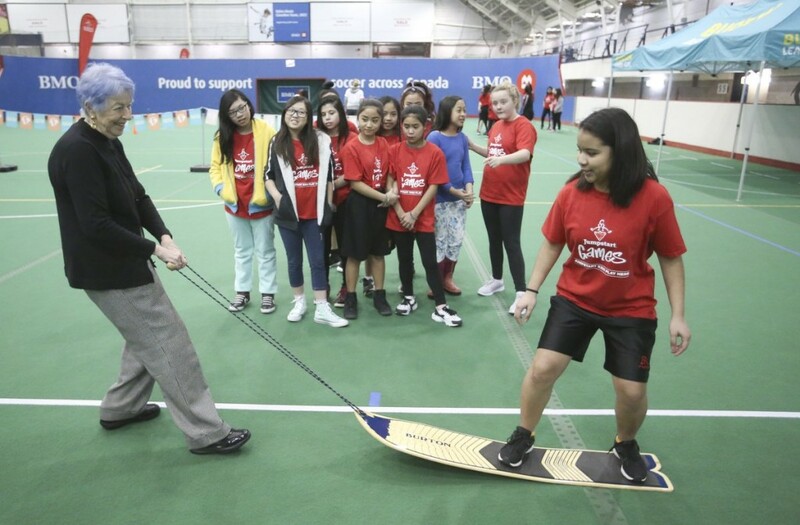 On February 7, 2017 Canadian Tire Jumpstart Charities Chairman Emeritus, Martha Billes, hosted a Jumpstart Games for more than 370 girls in Calgary. 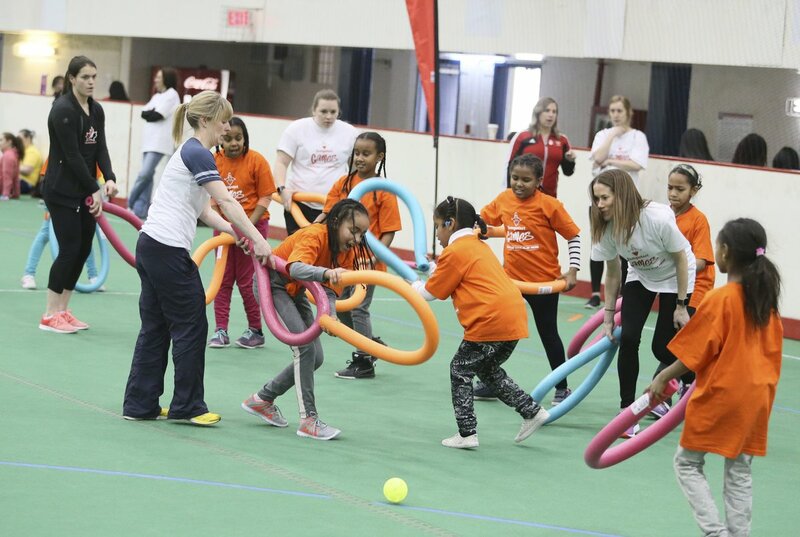 Elite female athletes, including four-time Olympic Gold Medallist Hayley Wickenheiser, helped inspire participants to get in the game and stay active. Canadian Tire Jumpstart Charities is a registered charity (#1379 29 451 RR0002) dedicated to removing financial barriers so kids across Canada have the opportunity to get off the sidelines and get into the game. Jumpstart’s core purpose is to enrich the lives of kids (from 4 to 18) in need through sports and physical activity. They assist with the costs associated with registration, equipment and/or transportation. 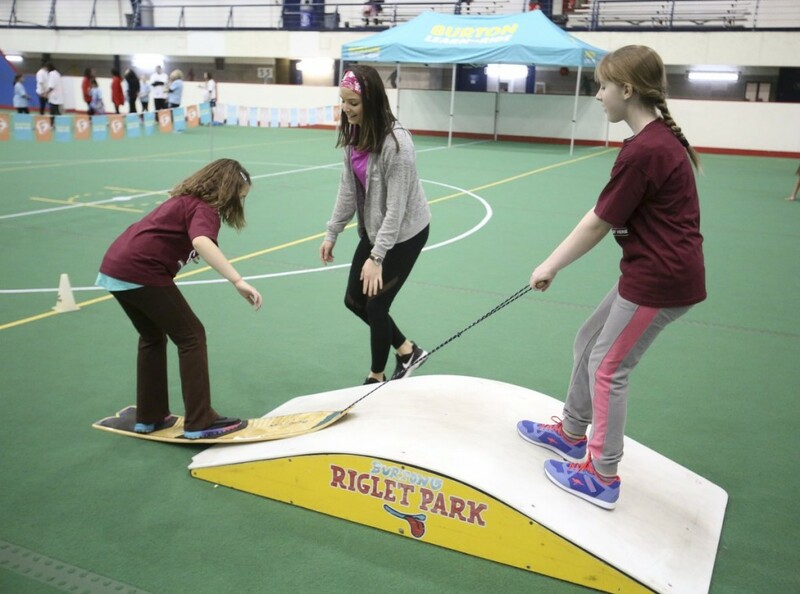 Jumpstart helps kids explore a range of options by supporting over 70 different activities. 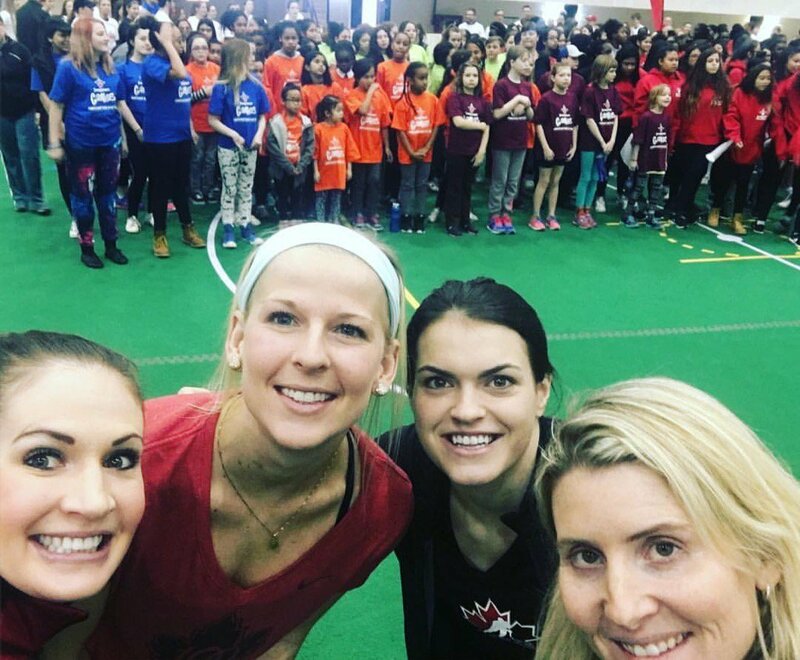 In addition to enabling participation in high-profile sports like hockey, soccer and swimming, Jumpstart helps kids take dance lessons and martial arts classes, play ringette or take part in several dozen other activities. What kids do is up to them; Canadian Tire is there to help them do it. « The RSP deadline is March 1, 2017. Are you #RSPReady ?